International students must meet the same admission requirements and will be included in the same selection process as U.S. students. If you have attended both non-U.S. and U.S. schools, both your non-U.S. and U.S. courses and grades will be considered. You may also be required to demonstrate English proficiency depending upon your native language and the amount of language instruction you've received prior to studying in the United States. As an international student, you can apply for admission as a freshman or a transfer. You are considered a freshman applicant if you have completed secondary school and have not enrolled at any college or university. You are considered a transfer applicant if you have completed secondary school and enrolled in a college or university. You may not disregard your college record and apply as a freshman. All transfer applicants are considered using the same eligibility requirements and are included in the same selection process. Whether or not you believe your coursework will be transferable, you will be required to report ALL college and university coursework undertaken in your application. No final decisions on transfer credit will be made until you officially apply and enroll at UC Davis. Learn about special requirements for specific countries and educational systems by clicking on the button below. 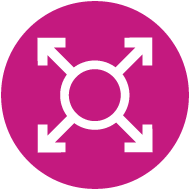 Visit the international resources page for more information on visa and documentation issues, student housing and more! Visit Financial Aid for information specific to international students. Download one of our parent fliers—in Mandarin, Portuguese or Spanish. Check out when UC Davis will be visiting in your area! To be considered for freshman admission, you must complete secondary school, earn superior marks in academic subjects and receive a certificate of completion that grants you admission to university-level studies in your country. All freshman applicants are considered using the same eligibility requirements and are included in the same selection process. Learn about special requirements for specific countries and educational systems by clicking on the button below. If your degree is recognized by the university as comparable to a U.S. bachelor’s degree, it may be possible to apply for undergraduate admission for a second degree. The second degree must be in a different subject area from that which your first degree was awarded. If you have completed a three-year bachelor’s degree in India you should apply as a transfer student, not as a second baccalaureate student. When you apply to UC Davis, you must report all international coursework as it would appear on your international academic record. Each UC campus has an International Admissions Specialist who will evaluate your international records and determine transfer credit. Do not convert international grades to U.S. grades or use an evaluation done by a private evaluation company or another high school on your application. If your grades appear as numbers, words or characters, please report them as such in your application. If there is not enough space to write them out, you may abbreviate and include an explanation in the Additional Comments section of your application. 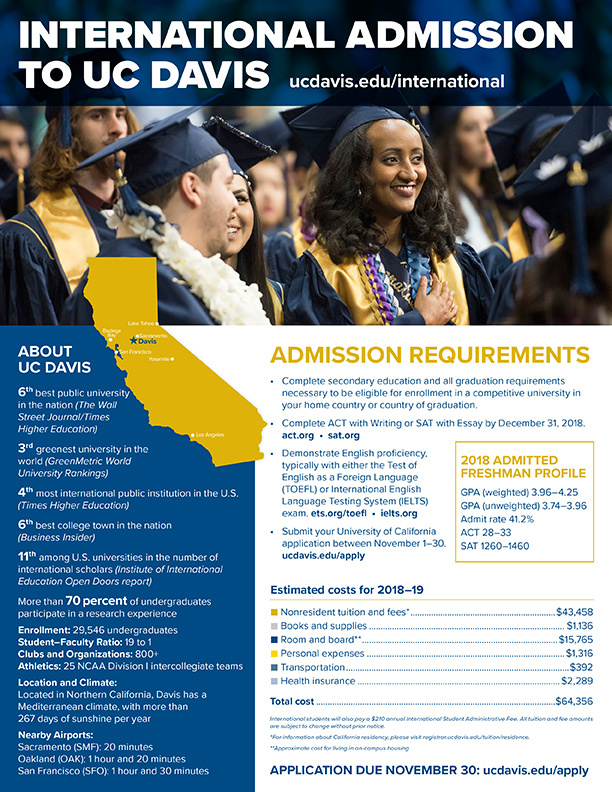 The online UC undergraduate application for admission and scholarships gives specific instructions based on your country's educational system—please follow these instructions carefully. 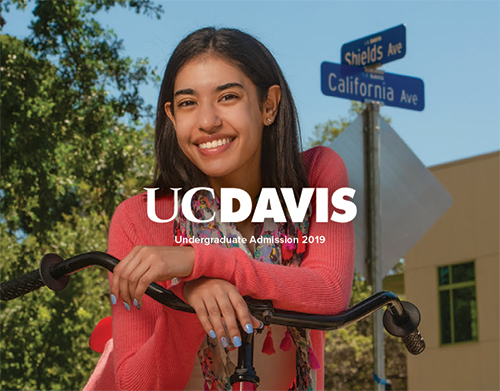 If you are admitted to UC Davis you will be required to verify the academic information you listed on your application with your official academic records. We will require you to submit academic records from all institutions attended, beginning with the ninth grade. Academic records must include all subjects and final course or examination marks (if applicable). College and university records must also include numbers of hours per week devoted to lecture and laboratory. Secondary school records must show graduation at a level acceptable for university entrance. We are familiar with academic records from various countries. You are welcome to contact our international admission specialists to discuss your records. An academic record is considered official when it is issued and sealed in an envelope by the issuing institution or examination authority. Opened original records are generally not considered official. Records sealed or attested by notaries or other organizations other than the issuing institution are not considered official. Because it may take some time for schools outside the United States to forward your records to us, you are encouraged to have legible photocopies of your international academic records available. During our evaluation of your application, we may need to review these photocopies. Please be prepared to send them at our request.